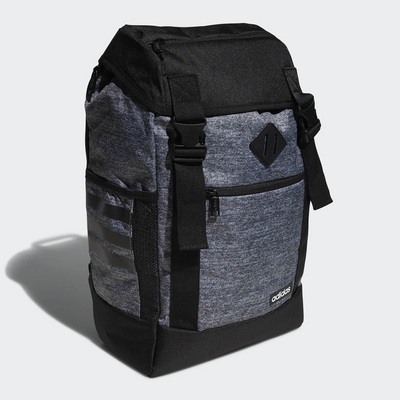 Equipped with dual cliplocks and main compartment cord lock cinch closure for easy access, two external zippered pockets for extra storage, internal lined 15.4 computer pocket, and mesh zippered organization. Foam padded shoulder straps and back panel provide extra comfort and support. Imported.